Hank Dalton couldn’t resist a damsel in distress—and beautiful city-slicker-turned-rancher Stephanie Chisholm certainly fit the bill. 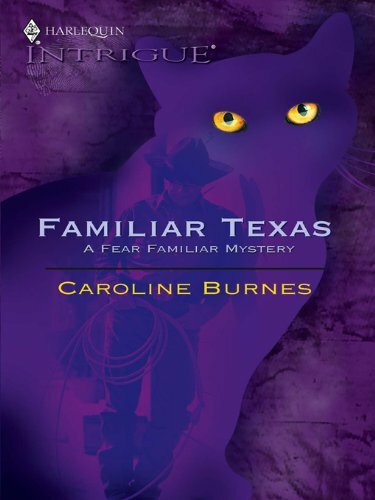 She’d come home to Pecos, Texas, to settle her aunt and uncle’s ranch estate, but when she learned their deaths were no accident, she became the next target. Unable to deny the protective instincts she aroused, Hank vowed to keep Stephanie safe day…and night. 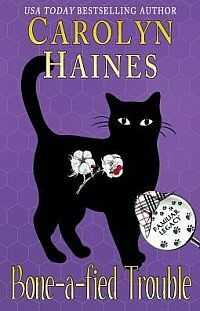 But could joining forces with a familiar black feline help him and Stephanie find the killer before the killer caught them?